A dormer loft conversion is an extension to the existing roof that projects vertically from the sloping roof, creating additional floor space and headroom within the property. Internally, a dormer has vertical walls and a flat ceiling to the rear, with a sloping ceiling to the front of the property. It is the most common type of loft conversion, as the flat roof dormers often add the maximum amount of additional space. 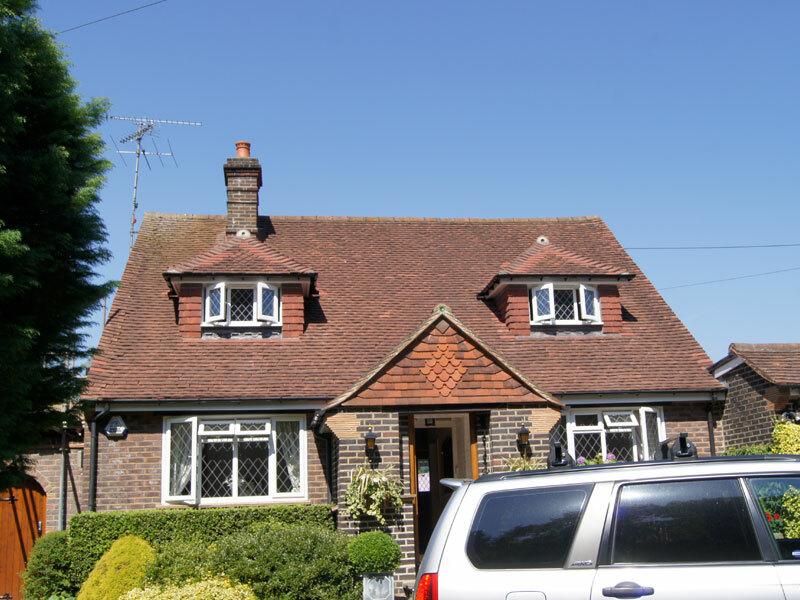 Externally, it is possible to create a gable front and a hipped roof dormer to make it look more attractive, however these types of dormers do not offer as much internal space. Normally a dormer loft conversion can be constructed without gaining planning permission, although planning permission may be required depending on certain criteria being meet. 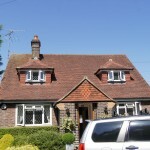 For more information on a Dormer loft conversion call us or use our contact form.